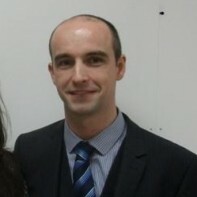 34 year old Dessie Shiels is standing as an Independent candidate in Donegal North East. The Letterkenny based solicitor set up his own firm in 2004. He is contesting his first election. Shiels has lectured in Trinity College Dublin on construction law and contract administration.